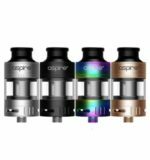 TFV4 Replacement Coils ARE NOT NECESSARILY AS PICTURED! PLEASE READ BELOW AND CHOOSE YOUR COILS ACCORDINGLY! DIFFERENT VARIETIES ARE AVAILABLE. 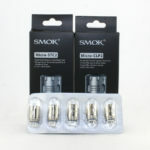 These are replacement coils for the Smok TFV4 Tank. 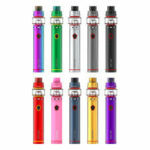 Available in many styles for a variety of vapers, mods, and wattage ranges. 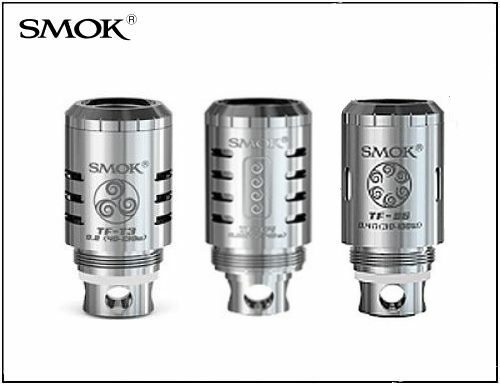 Most of these coils require much more power, so a high wattage device is recommended. Lower wattage variations are available. Please see below to check what coils are available.